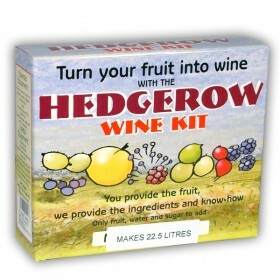 Hedgerow wine making is now greatly simplified thanks to the Hedgerow Wine Kit. 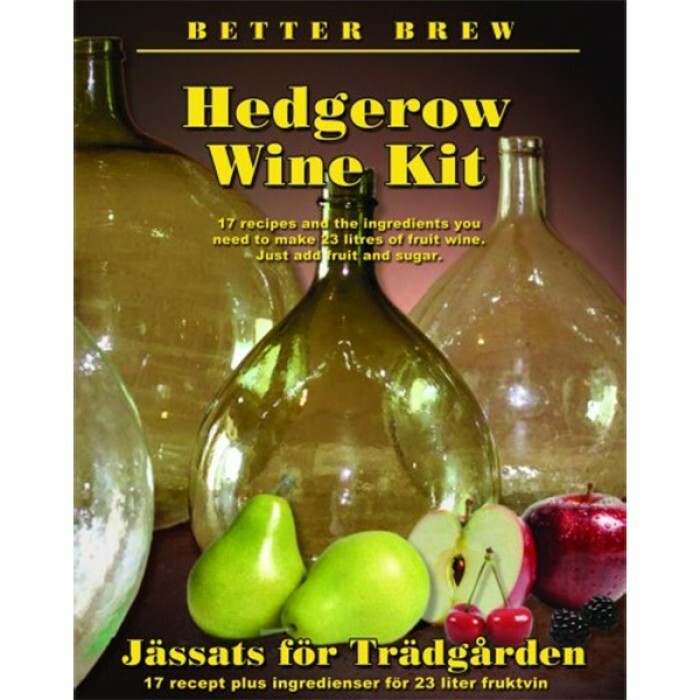 All ingredients you need plus 17 recipes, just add the fruit to make your own hedgerow wine. 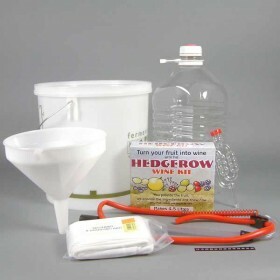 The Hedgerow Wine Kit contains all ingredients you need to make your own wine from the fruit in your garden. Just add the fruit itself plus of course sugar and water, we provide the rest including the recipes and the instruction how to do it! 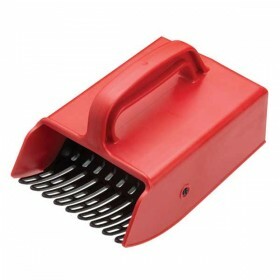 Wine yeast, nutrient, bentonite (helps clearing the wine), citric acid (to adjust the acidity when fruit is ripe and less acid), enzyme (prevents pectin from creating a haze in the wine), stabiliser (without this your wine can not be stored for more than a few weeks) and finings (to remove the yeast at the end). It all sounds complicated, but it isn't really. 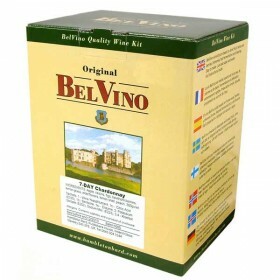 Just follow our clear instruction and you will have your own wine in a few weeks! My very first attempt at country winemaking. Wild bramble. The fermentation started quickly and is continuing as expected. Looks really good so far.